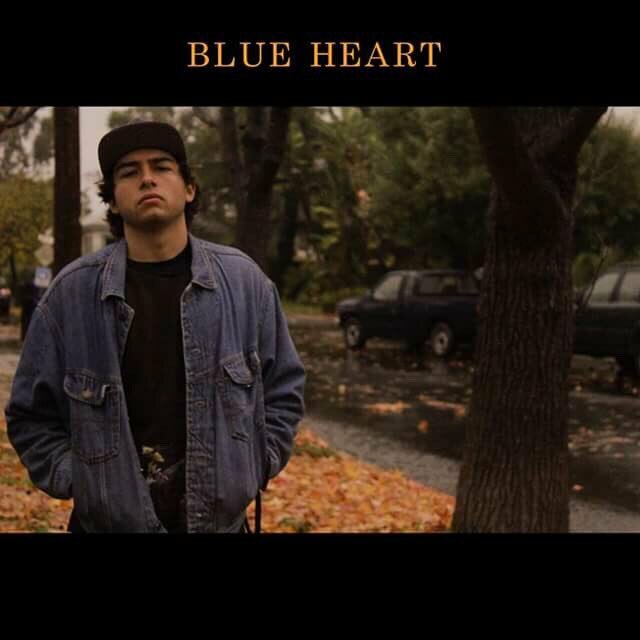 El Blue, recently dropped his “Blue Heart” EP and I finally got a chance to listen to the project in its entirety today. Hailing from San Diego, El Blue is a certified lyricist with a laid back rhyme style that makes a listener feel (too) good and comfortable. To sum the EP up, Blue gives you some boom bap to fall in love to, break up to and to nod your head to. Now, when you get to the “Until I’m Gone” track where he hits you with that Eddie Kendricks “Intimate Friends” sample, you might want to grab the one that got away and make love again as the soulful track is about the complexities of a break up as is the theme of most of the EP. So, yes this is that EP that you’ll be satisfied with from track 1 to track 10. Please relax and enjoy! This duo from Las Vegas is new to me – like I’m still mentally unwrapping the clear plastic off their sounds. 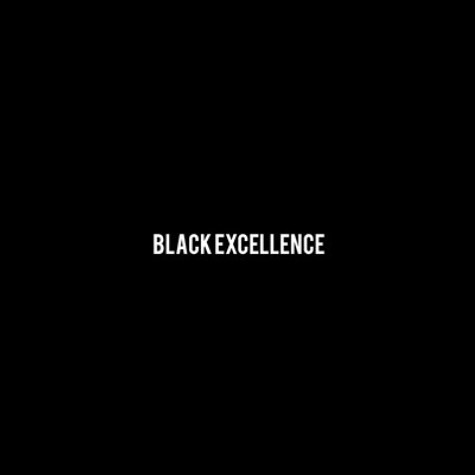 Steelo El and Rawlo Black are known as THE ONES and believe me they stay true to their name. 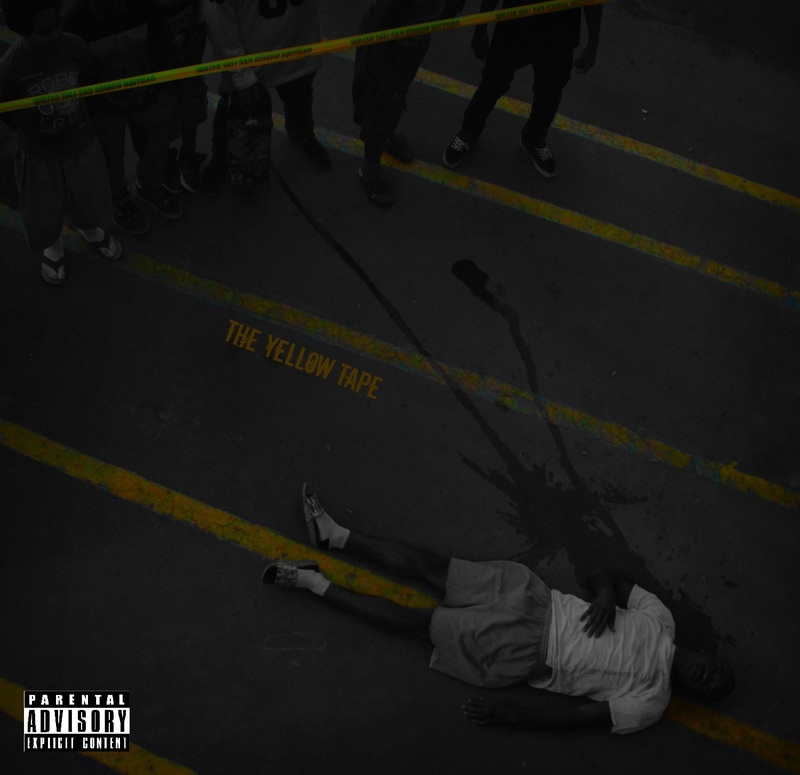 I am still listening (with pleasure and several SoundCloud “rewinds”) to their latest project entitled “The Yellow Tape”. 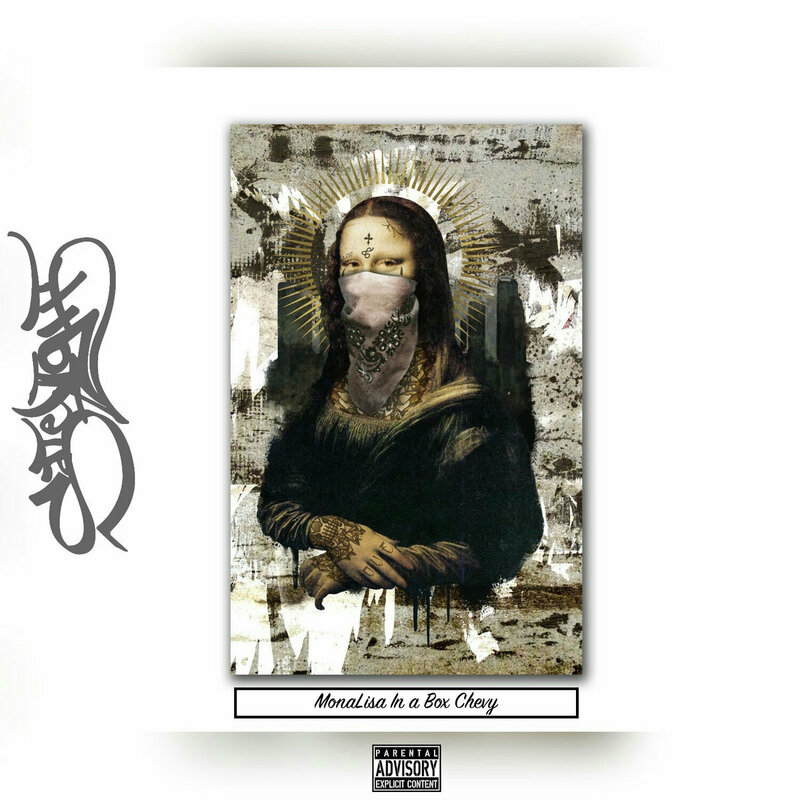 From the gate, Steelo El grabbed me with his wordplay in the beginning of their gritty sociopolitical track “In These Eyes”. 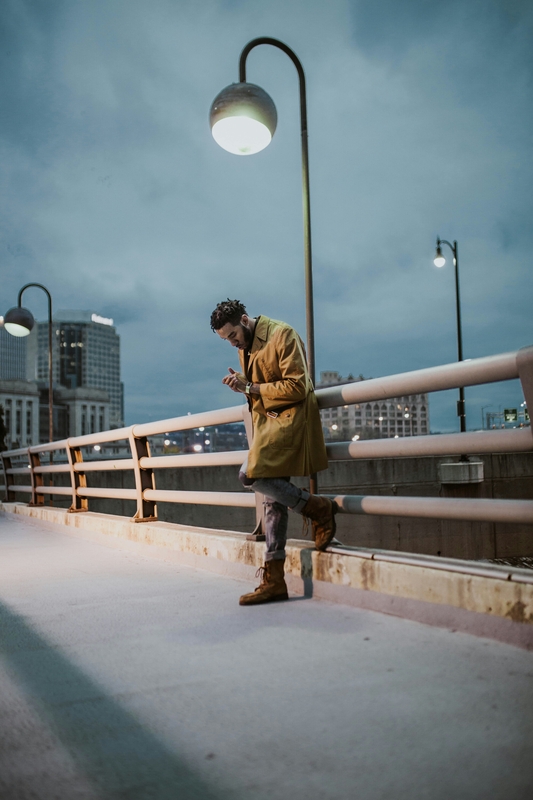 The chemistry with his partner in rhyme Rawlo Black, the well developed tracks and lyrical execution on TYT, brands their sounds as a cool listening experience for any hip hop head! The upbeat “Lash Out” and the aforementioned track are my favorite selections so far. TGSofHH will be looking forward to more projects from THE ONES in the future. Take a listen and enjoy! 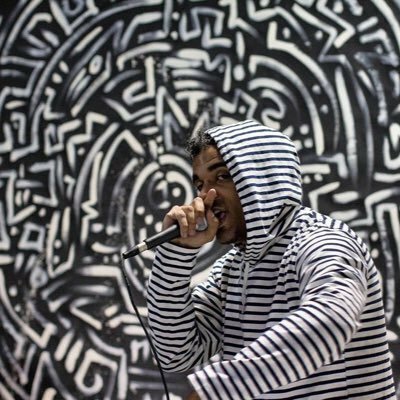 Lawton, Oklahoma’s Fresh is back with his latest single “Power to Gain”. Equipped with inspiration from the recent Presidential inauguration, he takes the idea and effects of power and manipulation to task. Yes folks “alternative facts” are really real, if we stay sleep. On “Power to Gain”, Fresh delivers dope lyrics executed with a well balanced perspective (something I always loved about this artist). Fresh’s message is both relevant for the right now and timeless for those of us that stay woke. Remember his name – his name is Fresh and he’s from Lawton. Enjoy! No I don’t. Not between Rap Game’s Young Lyric and winner Miss Mulatto. But dammit, Drake’s “Back2Back” is one of my favorite diss tracks, the narrative to the 2015 Drake vs. Meek Mill beef that made our summer, and Young Lyric you DID just kill this track! 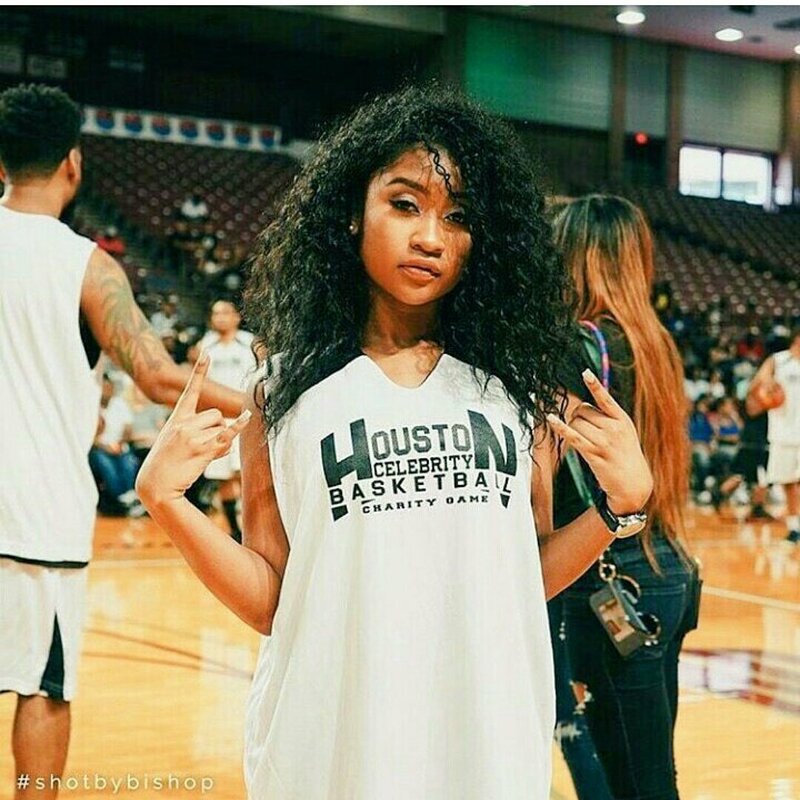 Per Young Lyric’s PR folks Miss Mulatto threw shade at Young Lyric by calling herself the “Real Princess” while in Young Lyric’s hometown of Houston, hence this diss track. Okay, so the creative lyrical war has started. What doesn’t kill you makes you stronger right? Keep hittin’ ’em hard Young Lyric. But I hope both ladies go hard and grow hard in this “rap game”. Y’all enjoy! This is the latest visual from Lights La Soul. 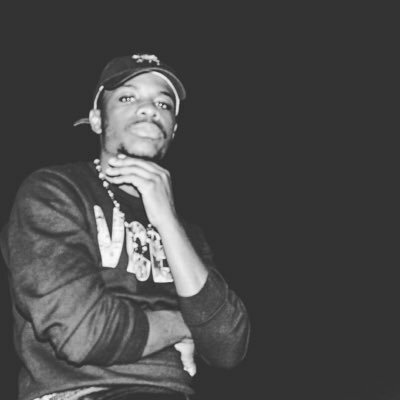 “Always Been” takes you on a loner’s shy journey through a house party. Observational analysis from the video: A loner might make you feel like you finished last. Lights, please go back and get the girl! Y’all enjoy! 2017: We Gone Be “Alright”. In 2015 Kendrick Lamar said it. In 2016, you experienced life’s experiences (like you do everyday and every year). So for 2017, please believe, you still gone be alright. Enjoy 2017!